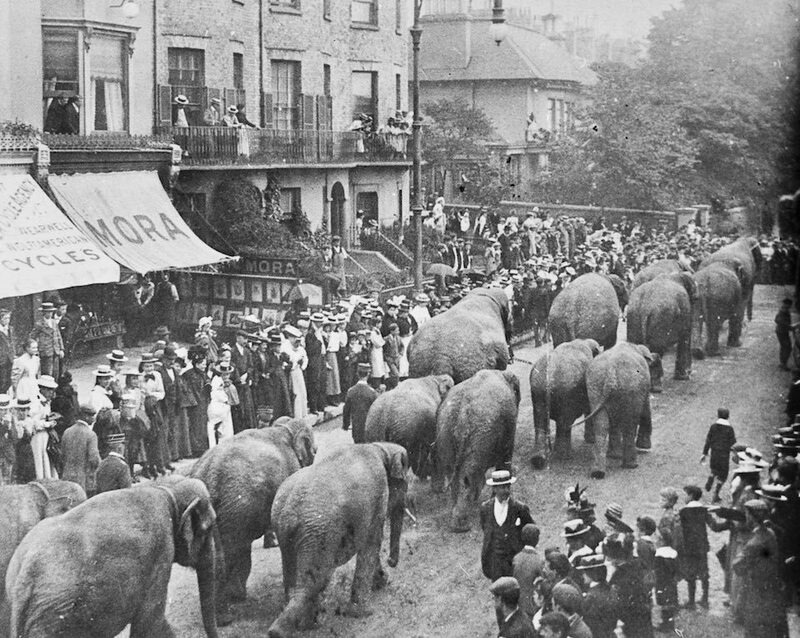 The James Gray Collection contains over 7,000 historic photographs. It is the most heavily used service the Regency Society provides. 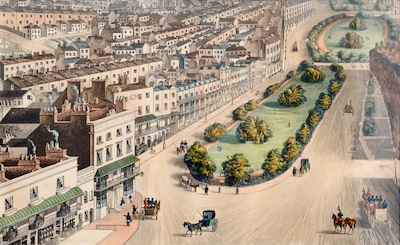 The JGC is a unique resource of historic pictures of the whole of Brighton and Hove. We are fortunate to have it. However, The James Gray Collection website is now very out of date. It is hard to understand and browse. Many captions are now dated. It is also not suitable for use on modern tablets and phones. We want to give it a new lease of life with a new site. 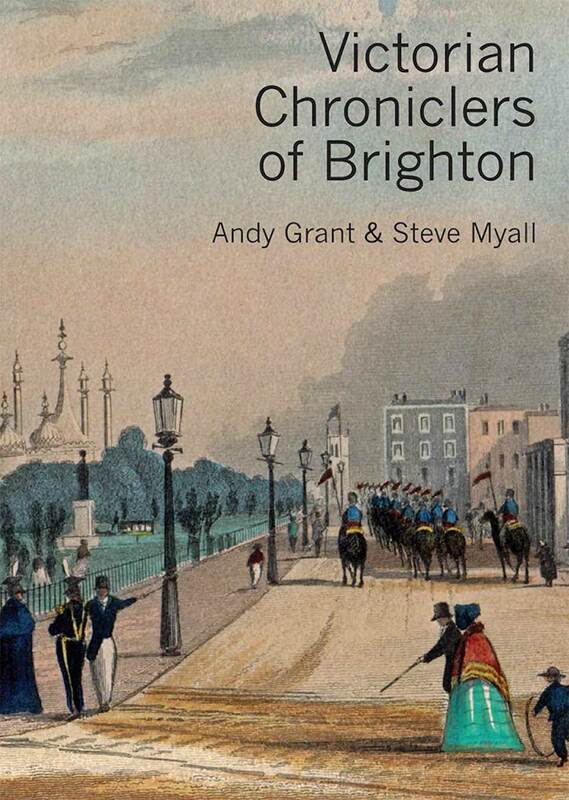 To do this, we need help from a lot of people who know and care about Brighton and Hove and are willing to help update the information about the images. We need help finding all the places in the photographs and recording what is there now. We also need help with other tasks. If you are interested in the project but not sure if working on updating the information is for you - don't be put off! You do not need technical expertise or extensive local knowledge. Just being interested and willing to help are the main qualifications. We are planning to make this a real team effort. If you think you might be able to help revitalise the James Gray Collection, even in a very small way, sign up to the project mailing list. Send an email to Kevin Wilsher and Mary McKean here. We'll keep everyone who signs up informed and invite you to a meeting in January 2018 to hear more and decide whether you want to join the team.